The Baseball cap is an example of fashion that transcends beyond its original purpose or design. 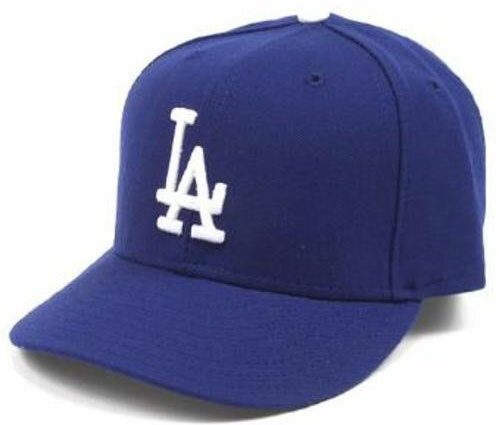 Not only is the Baseball cap worn by baseball players, but since its introduction it has crossed into fashion statements from everyone from movie directors to musical artists. Even the Armed forces, especially the Navy, and police forces across the U.S. have adapted this type of hat as an everyday part of their uniforms too. A variation of the the baseball hat, known as the “trucker hat” is used by company to advertise, this because of the large space on the front of the hat. The caps can also be seen being used in other sports, like on the sidelines of a football game. The inventor of the Cell-Phone, Martin Cooper, says that he was greatly influenced by the show Star Trek, when he came up with his idea for the mobile phone. The show featured the characters using this type of communication device,that looks extremely familiar to the flip-phones we have today. Its funny that a show that aired in the 60’s inspired the design for a device that practically everyone has nowadays. Pony cars are a class of automobile that are very stylishly designed and became popular with the emergence of the Ford Mustang in the early 1960’s. 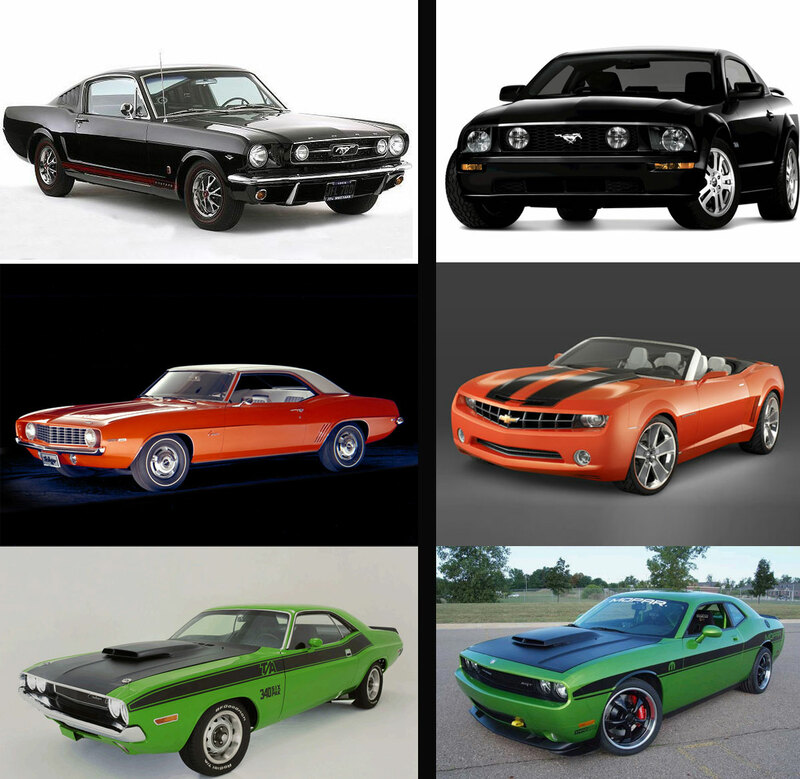 Other car competitors came out with their own pony cars and tried to use the same muscle/sport design as the mustang. All these cars would eventually become classics, and individuals in their own right. Fast forward 40 or so years and there was a revival of the pony car design, again being started by the Ford Mustang. The designers went with the retro design that was so popular, added some updated looks, and in 2005 the new Ford Mustang was available. Since then, other cars like the Chevy Camaro and Dodge Challenger have both went back to their old designs. I’m sure other car companies will be influenced by this retro-revival. This entry was posted on September 14, 2010 by donovanolson. It was filed under Graphic Design and was tagged with art, CSUSM, design, donovan olson, Graphic Design, idea, influence, influential, inspired, invent, pony car, retro, trend.